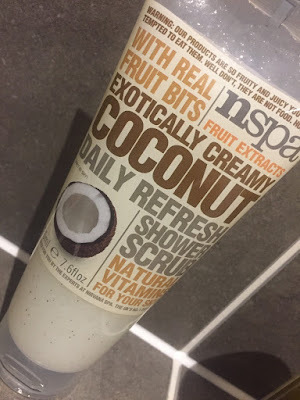 The brand nspa really caught my attention recently as not only do they have over 25 years spa experience, they also are against animal testing and none of their products or raw materials have been tested on animals. Today I'm going to be talking about a few bath products I have picked up from them, two shower gels and a daily body scrub. Firstly I love the packaging, it's so simple and clear and also the size of the packing and amount of product is great value. Vanilla Bath & Shower Gel - This scent is really sweet yet with the calming classic vanilla scent, this gel is perfect for everyday use and also great for bubble baths. 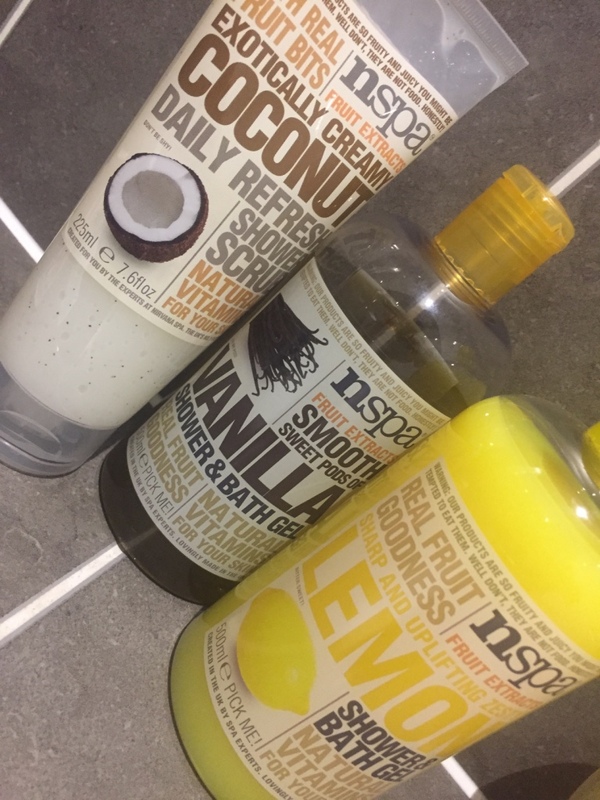 Lemon Bath & Shower Gel - This is a great morning shower gel as the scent is fresh and also bursting with natural vitamins to set you up for the day. 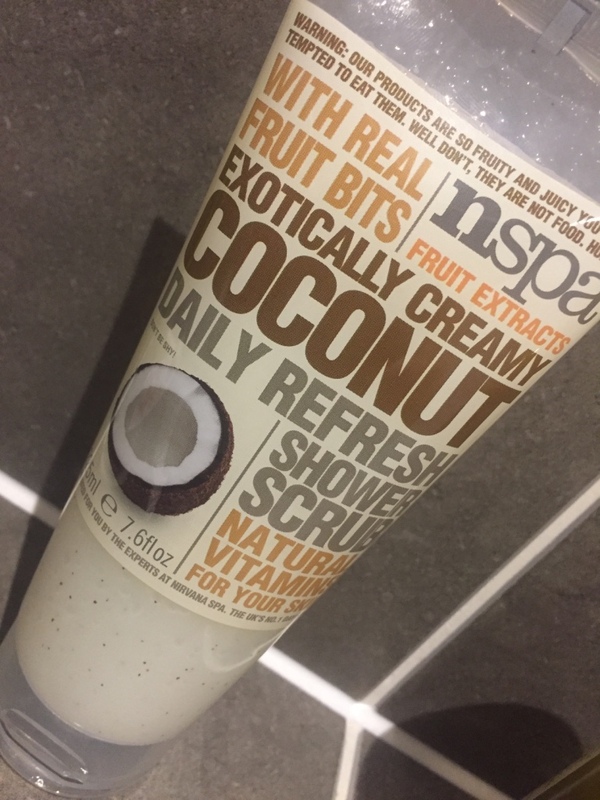 Coconut Shower Scrub - Packing with real fruit goodness, vitamins and crushed passion fruit seeds to exfoliate this scrub will buff away dull skin and leave your skin smooth and smelling of creamy coconuts. I have been impressed with all the products, the scents are really true to the descriptions and all products have felt great on the skin during and after use. Now I'm sure every one has heard about and used Garnier Micaller Cleansing Water however this is such a holy grail product for me, I just had to write a blogpost about it. When using the Cleansing Water you only need a tiny amount to get every last scrap of make-up off your skin. Even after wearing heavy evening make up, the Micellar Cleansing Water managed to remove all of it with only the use of two cotton pads. I feel that not only does it remove my make-up but it deep cleans my skin as well. If you are lazy with your skincare like me and don't hot / deep cleanse everyday this product is perfect for you. After using the Cleansing Water my skin feels so fresh, clean and cool with no residue left over. This product is so quick and easy to use when in a rush and works effectively on the skin. Garnier also offer 3 types of Micellar Water in this range so there have covered the full market of needs. First off is the Pink Bottle for sensitive skin, secondly there is the Oil Infused water which is for dry and sensitive skin and the finally is the Green Bottle for combination and sensitive. If you are looking for a new good value cleanser that gently removes your make-up and leaves your skin feeling fresh and flawless afterwards, I couldn't recommend Garnier Micellar Cleansing Water any higher! If anyone has used the Oil Infused water please let me know what it's like below, would be interested on seeing the difference. I have recently just returned from a girly trip to Barcelona and I have been so excited about writing up this post to doucment what we fitted in to our small time in the city. A three-day visit is perfect for a short but intense introduction to the city. I have written a small guide below to advise what you can fit into your time such a beautiful city. Barcelona is such a large city, you simply won’t see everything there during one weekend. One way to cover a lot of ground is to go on a bus tour. We took a ride on the Barcelona Bus Turistic Hop-On Hop-Off Tour Bus which included 3 different routes stopping at 44 different stops around the city, offering around 5 hours of ride time. You can hop on and off the bus as you please to explore various parts of the city. Along with your ticket, you will receive a pair of earphones to listen to the commentary. WiFi is also available on board at no extra cost on all of the buses. The Gothic Quarter is the centre of the old city of Barcelona, it’s a fascinating area to walk around as many of the buildings date back to Medieval times and the architecture is great to admire. The Barcelona Cathedral (Cathedral of the Holy Cross and Saint Eulalia) is also located in the Gothic Quarter which is also worth a visit. Las Ramblas is in the heart of the city with bustling city streets and a vibrant atmosphere, it's an iconic landmark and one of the most famous streets in Barcelona. At the bottom part of the Las Rambles you'll find a small street markets and also a beautiful harbour. No visit in Barcelona is complete without a visit to the La Sagrada Família.The construction for the church stated in the late 19th Century and is still a working progress, it's a try Gaudi masterpiece. If you want to take a tour and visit the inside, I would recommend buying / booking a ticket before hand. Park Güell is a little off-the-beaten-track, but totally worth the effort to get there. Wander through the gardens and take your time looking at all of the unusual and colorful sculptures and mosaics throughout the park. Passeig de Gracia is the shopping mile of Barcelona, filled with international chains and brands from around the world. As it's also lined with stunning modernist buildings, it's a great area to wander around for shopaholics and architecture fans. Camp Nou is a must-see for every football fan, whichever your home team is. This stadium is a breathtaking experience and worth a visit around if you have the time. Barcelona is known for its pickpockets. Be careful with your belongings. Take a bottle of water out with you, in summer it can get very warm. Remember your suncream in summer. Bring it with you from home if possible, as suncream is quite expensive in Barcelona. I hope this post has been helpful for you, if you have been let me know what your top tips and sights where. With a few birthday looming ahead of me in the month of May, I am always on the hunt for something special. After doing some research online, I can upon Bloom & Wild - an online flower service. They make it simple and easy to surprise any loved one with a gift of fresh flowers, delivered straight though their letterbox. 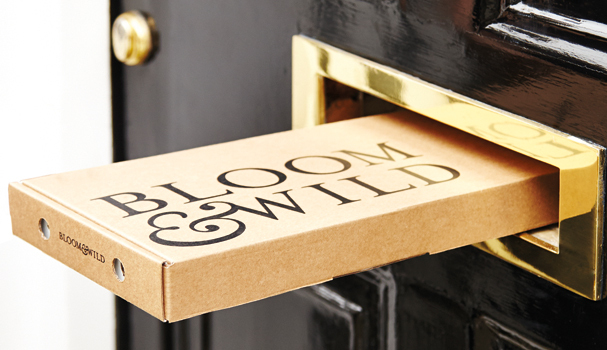 Bloom & Wild have designed the packing to be long and slender enough to side through any letterbox, meaning that they will never miss a delivery however the box is strong enough to protect the delicate flowers inside. 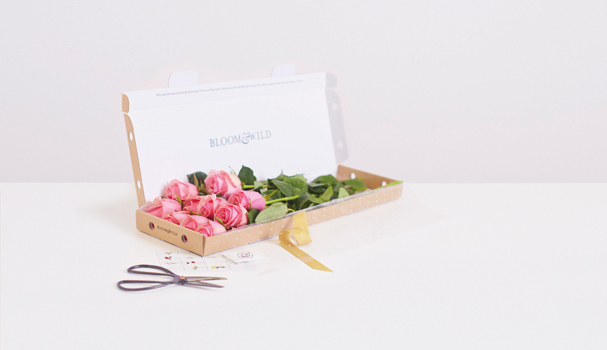 Bloom & Wild make the giving and receiving of flowers as easy as possible, they even have a iPhone app which allows you to order a fresh bunch of flowers in just seconds. Once you have picked the style or bouquet you would like to send , you can then select the address and date you would like the flowers to be delivered. You can also include a personalised message within the box as a free addition to the service. The thing I really like about Boom & Wild is that they offer a unique subscription service. You can order a one off gift, or a subscription to weekly or monthly boxes to be delivered that start at only £40 which includes three deliveries of fresh flowers, straight through the letter box. The other great thing is that the flowers last for about 10 days, so you can enjoy them far longer than you can any shop purchased bouquet. If you are looking to treat yourself or someone else, I would highly recommend Bloom & Wild for a quick and hassle free way to enjoy a beautiful bouquet delivered straight to your door. If you have been reading and following my blog for a while you may have noticed I have disappeared for a few years. 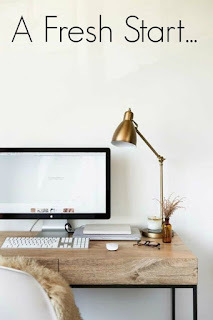 I have between my late teens and early twenties life has moved so far I have not been able to keep up with my blog and I didn't want to keep it going if my heart wasn't in it or I didn't have the time. 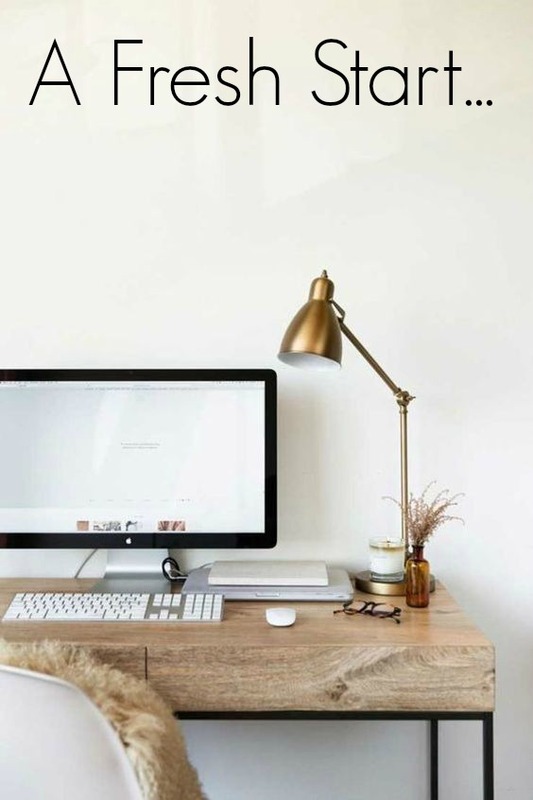 My life however has settled down -slightly - and I really want to come back and get into the blogging community again. As my life has change and moved on so much since I started Grey Wall I have decided to delete all my old blog posts and start a fresh. This blog will still be based on general lifestyle, beauty, fashion, food and whatever else may come my way. I am really excited to get my blog up and running again and I cannot wait to get into the thick of it.